THE WORD BIRDS have performed UK wide – a flock of women poets who take a bird's eye view of the world of human relationships. Join them on their flights of fancy – and prepare to have your feathers ruffled. Fiona Ritchie Walker is originally from Montrose, now living near Newcastle. She has two poetry collections: Lip Reading and Garibaldi's Legs. Her chapbook Angus Palette (Sand), with illustrations by her sister Kirsten Ritchie Walker, is published in April. 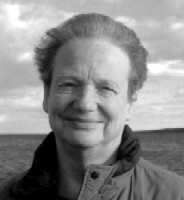 In 2004 she received a Northern Promise Award from New Writing North. 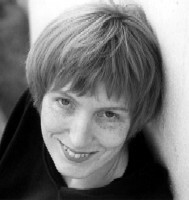 Published poet Sally Evans has performed her poetry in many different venues. She edits the magazine Poetry Scotland and runs her own website. 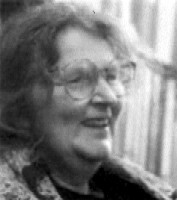 In 2000 Sally and her husband moved their bookshop from Edinburgh to Callander to live in the countryside that inspires her poetry. 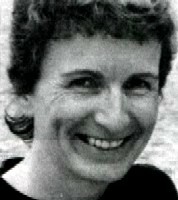 Lyn Moir's Me and Galileo (2001)and Breakers' Yard (2003) are published by Arrowhead Press. She is currently working on a collection based on Velázquez's Las Meninas and Picasso's versions of it. She lives in St Andrews, at the harbour, and has become ipso facto a bird poet.